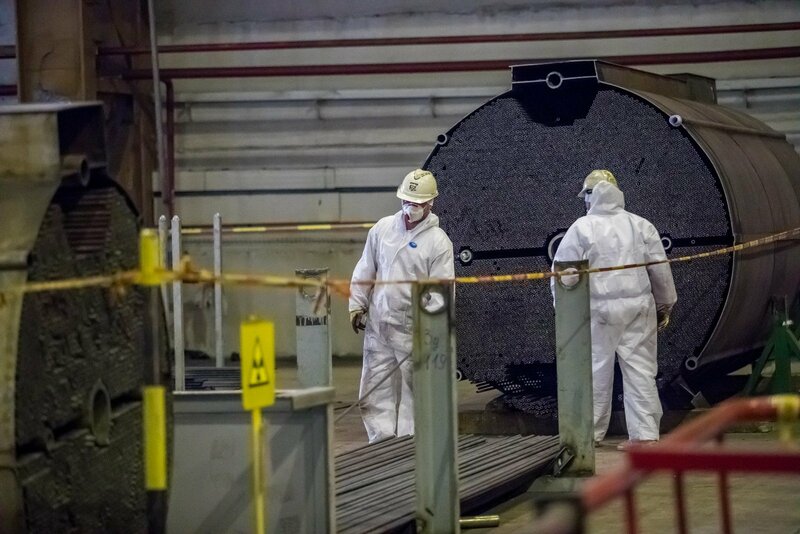 A spokeswoman for the Lithuanian energy minister has denied a report that an incident occurred in the Ignalina Nuclear Power Plant (INPP) in late 2017, saying that it was a test that showed the need for improving equipment and that radiation level remained unchanged during the test. "We are stating with all responsibility that no dangerous incidents occurred during the hot tests and that no important information was withheld from the public," Aurelija Vernickaitė told BNS. "The background radiation level did not increase and there is no reason to believe that this could happen," she added. According to the spokeswoman, the so-called hot tests involving radioactive materials are currently underway at the plant's radioactive waste management and storage complex. 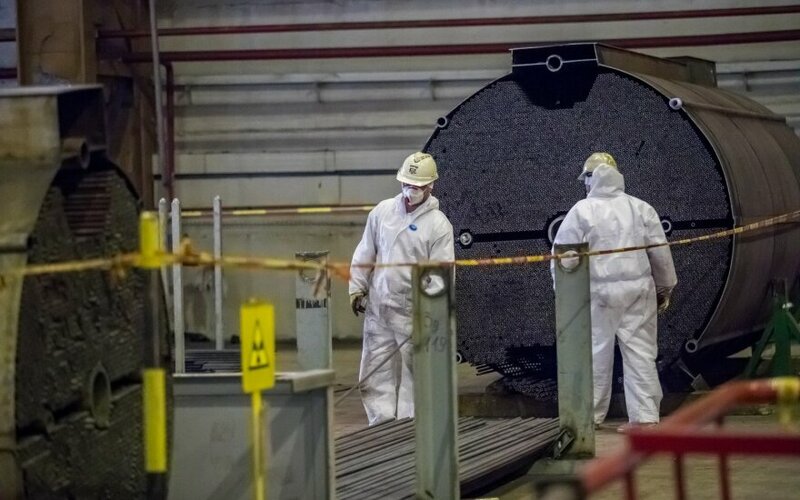 "These tests are being carried out to find out what needs to be improved so that there are no malfunctions during the operation of storage facilities," Vernickaitė said. "As it often happens during such tests, the need for additionally improving the operation of technical equipment was revealed," she added. The 15min.lt news website reported on Monday that a publicly undisclosed incident had occurred in the Ignalina in late 2017. According to the report, it turned out while moving radioactive waste to a newly-built storage facility during hot tests on Dec. 31 that the radiation level of the waste was higher than estimated. If the waste were loaded into casks, as planned, a certain reaction could have occurred. The new storage facility was built by Nukem Technologies, a German company controlled by Russia's nuclear energy giant Rosatom.